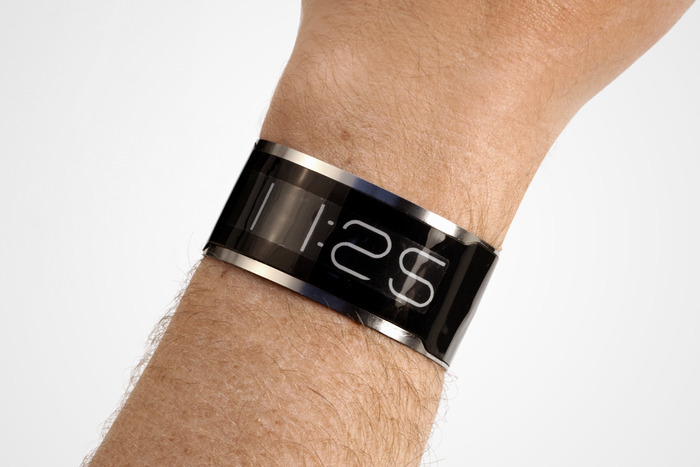 CST-01 Watch Is World's Thinnest | OhGizmo! By David Ponce on 01/21/13 • Leave a comment! the micro energy cell (MEC) that powers the watch is incredible in its own right. It can be recharged 10,000 times and lasts over 15 years. 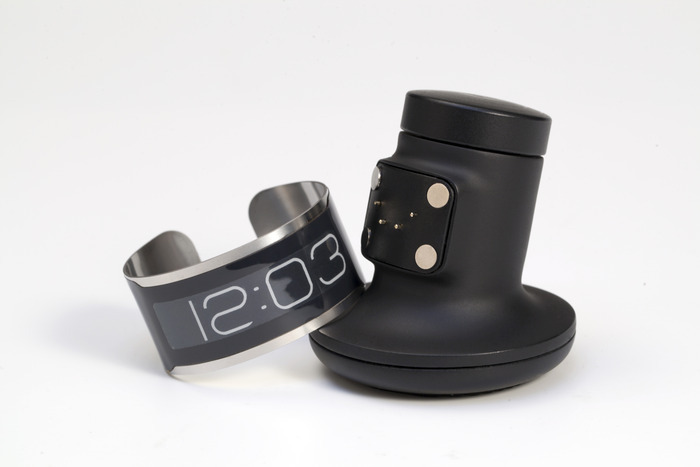 The watch can charge in 10 minutes and we expect [it] to be able to function for a month between charges. Charges in 10 minutes? Lasts a month? Is super thin? Weighs nothing? Sign us up! Well… we should probably say, we’re tempted to plunk down the $129 for a Kickstarter pre-order. The campaign is more than fully funded at the moment, with $613k raised on a $200k goal. Which means that if all else goes well, delivery will happen in September of 2013.